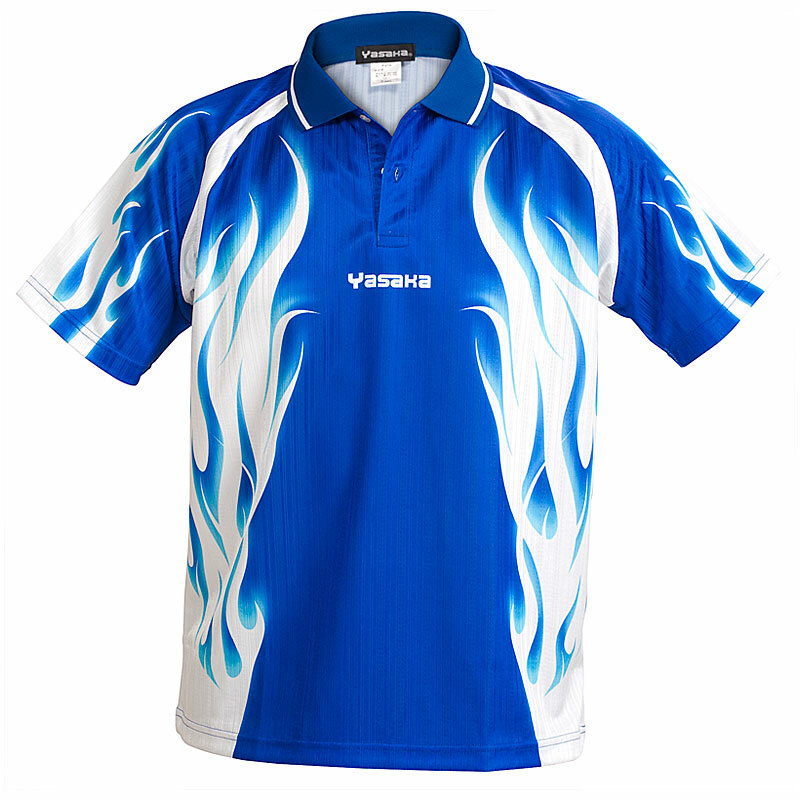 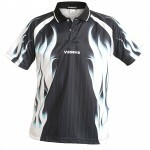 Yasaka AURORA shirt is a high performance function shirt, made of Jacquard woven breathable material, 100% polyester. 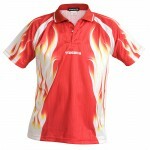 The Jacquard method gives a very comfortable feeling and a stretch function. 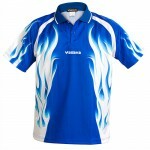 Available in 3 different colour combinations.